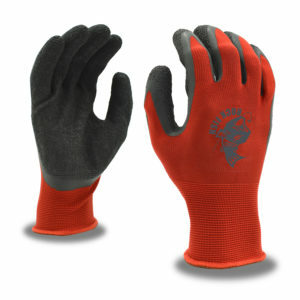 ROCK FISH gloves are specially designed to help fishing enthusiasts rock that catch! 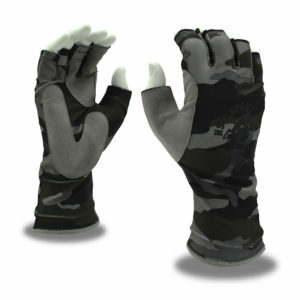 Easily tie bait and reel ‘em in with the FISH BAITER fingerless gloves. 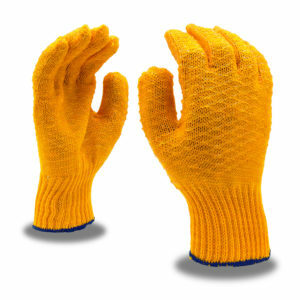 Handle your fish without worrying about it slipping through your fingers with the tactile FISH WRANGLER & FISH HANDLER gloves. 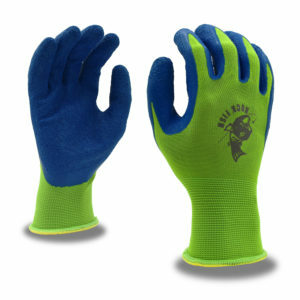 The retail-friendly ROCK FISH glove line offers essential protection for every fisherman, from fishing pro to weekend water warrior. So, what are you waiting for? Cast away today!